DRASTIC PRICE REDUCTION, buy at 2017 prices!!! AMAZING RIVER VIEWS FROM LIVING ROOM, KITCHEN, MASTER BEDROOM & GUEST ROOM! The Southern & Eastern views are among the best in the building- this community offers some of the best views in the County! 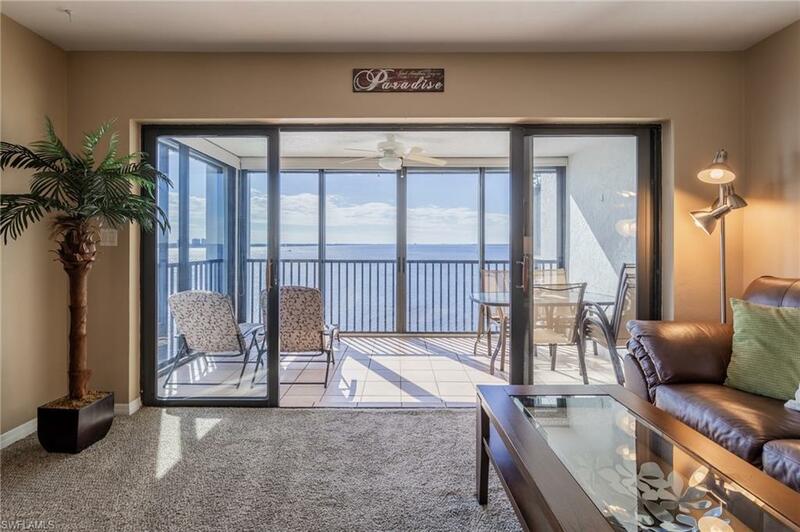 Enjoy this rare opportunity to buy a move in ready, fully furnished & totally updated condo. Even the car can be negotiated with the purchase! One of the only condos able to boast complete privacy- no neighbors can see you (& you can't see them!) 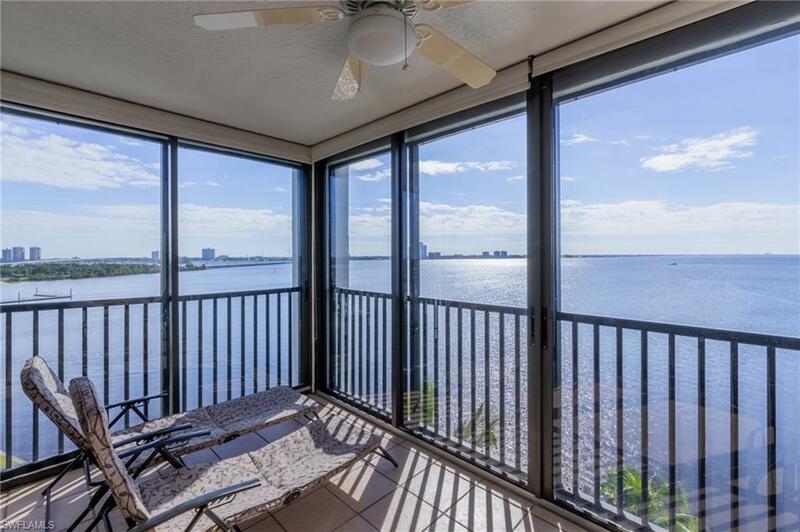 Enjoy waking up in the morning to sunrises over downtown Ft Myers and fall in love with the amazing, unrivaled views- you literally have miles of river- to gaze at. 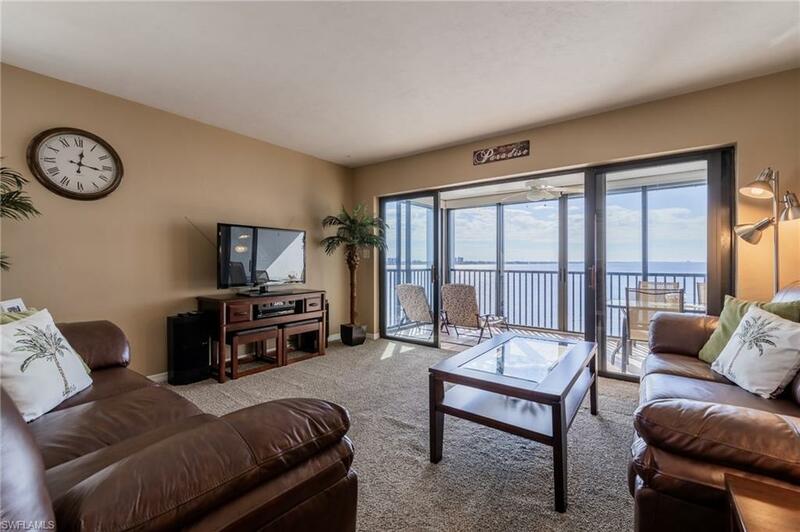 Located in North Shore Place, an immaculately maintained 2 building condo community, offering a fantastic pool, hot tub & grill overlooking the river, tennis courts, remodeled & fully equipped exercise room w/ a sauna, lighted dock w/ seating, community room, bike storage, covered parking & storage sheds. Marina Town is a short walk & offers several waterfront bars & restaurants. 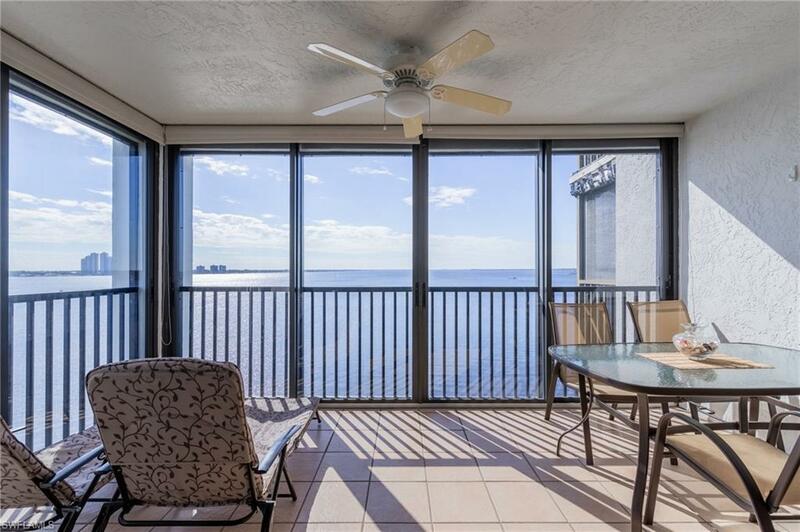 ACT NOW- Don't miss these views, or this opportunity to buy in paradise. PURCHASE WITH AS LITTLE AS 1% DOWN! ASK ABOUT NEW LOAN PROGRAM AVAILABLE! !